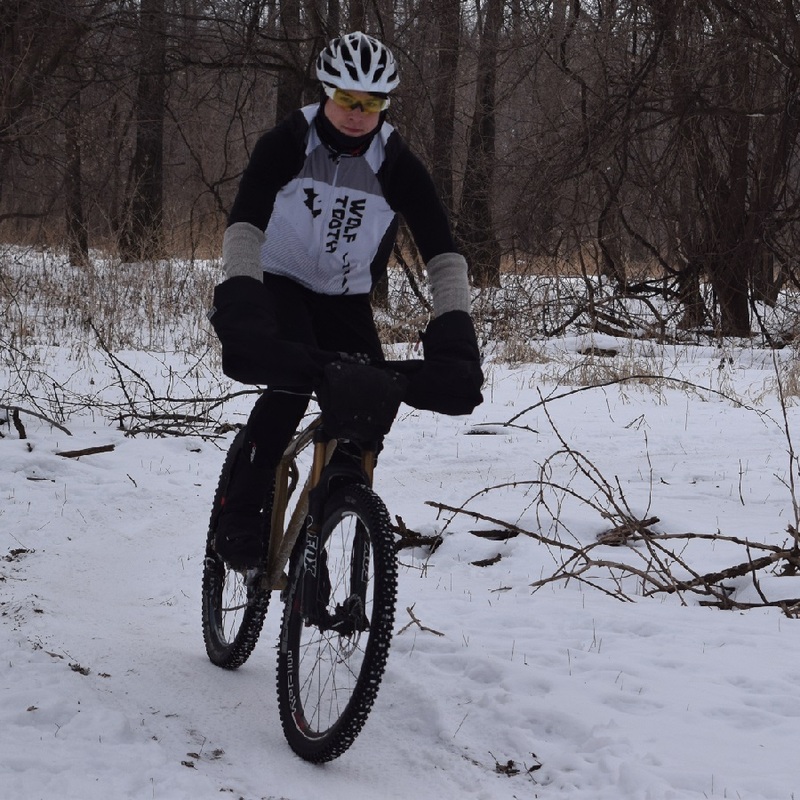 Here in the bike pic, a cyclist finds winter fat bike riding fun when commuting in the Anoka County Area. 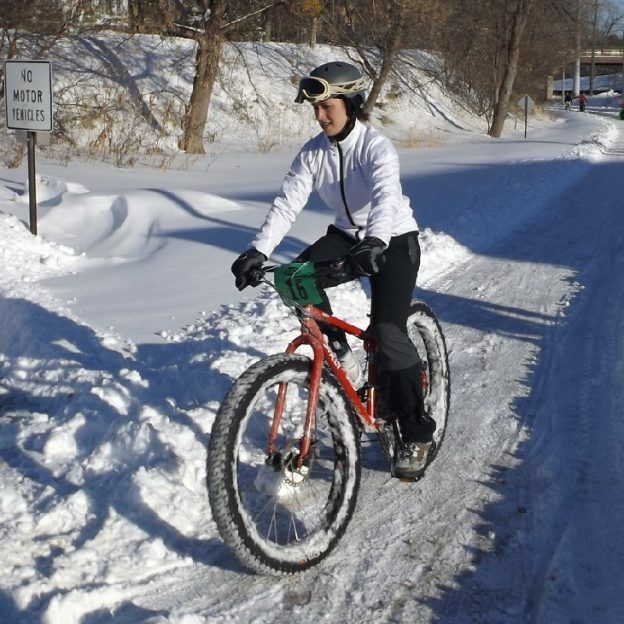 To see more about the year-round bicycling opportunities in the Twin City Gateway check out our HaveFunBiking At-a-glance article. Now, rolling into our 10th year as a bicycle media, our goal is to continue to encourage more people to bike, while showcasing unforgettable places to ride. As we search and present more fun photos worth a grin, scroll through the information and stories we have posted to help you find your next adventure. 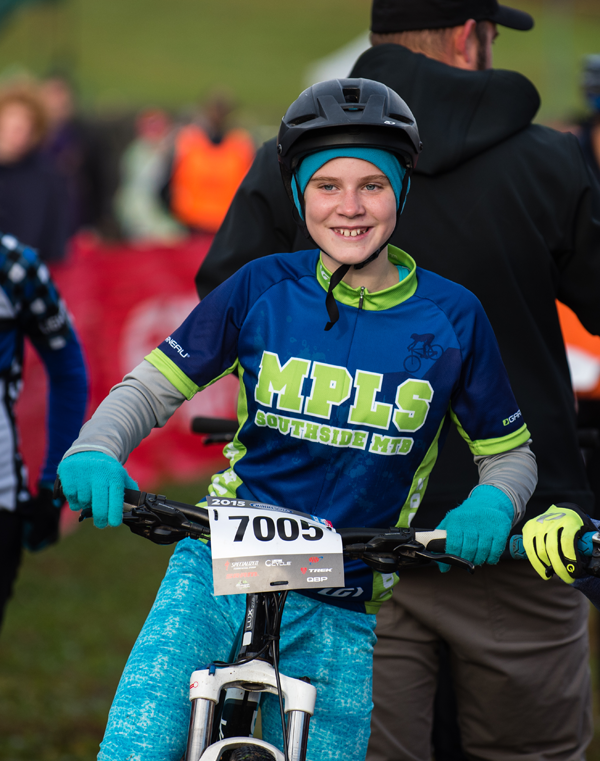 Then, while out there if you see us along a paved or mountain bike trail, next to the route you regularly commute on, or at an event, you plan to attend with your bike, be prepared to smile. You never know where our camera’s will be and what we will post next! Do you have a fun photo of yourself or someone you know that you would like to see us publish? If so, please send it our way, and we may use it. Send your picture(s) to editor@HaveFunBiking.com with a brief caption (of each), including who is in the photo (if you know?) and where it was taken. 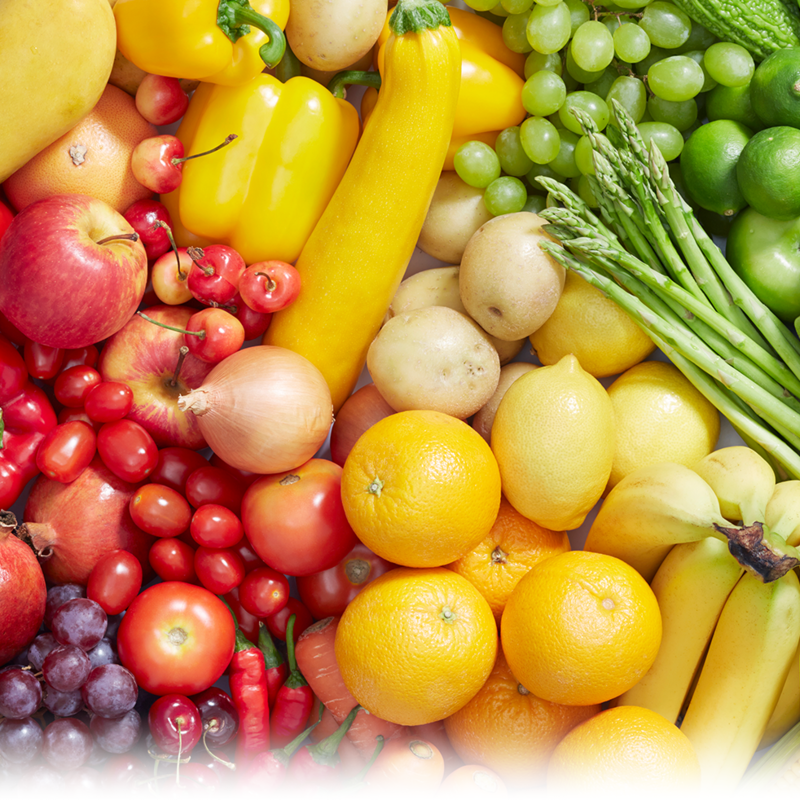 Photo(s) should be at least 620 pixels wide for us to use them. If we use your photo, you will receive photo credit and an acknowledgment on Facebook and Instagram. 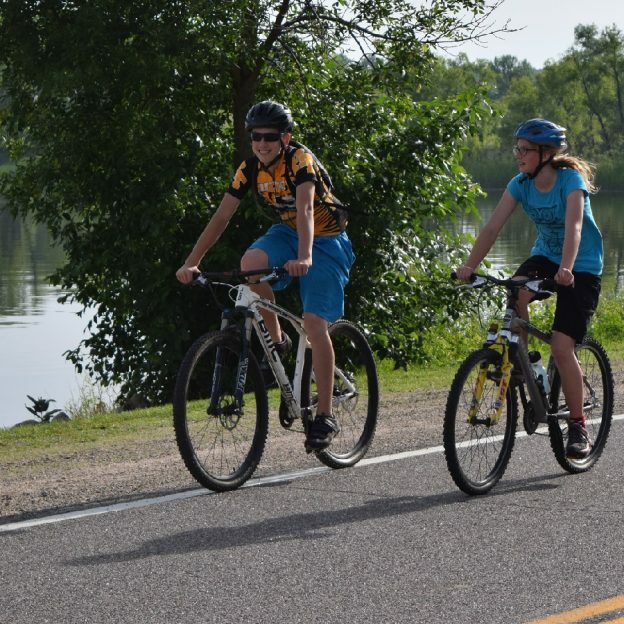 As HaveFunBiking continues to encourage more people to ride. Please reference our blog and the annual print and quarterly digital Bike/Hike Guide to find your next adventure. We are proud of the updated – At-a-Glance information and maps we are known for in the HFB Destination section on our website and in the guide. Now, as the Bike/Hike Guide goes into its seventh year of production, we are adding a whole new dimension of bicycle tourism information available for mobile devices where you may see some additional bike pics – maybe of yourself so. Bookmark HaveFunBiking.com and find your next adventure – we may capture you in one of the following photos we post. 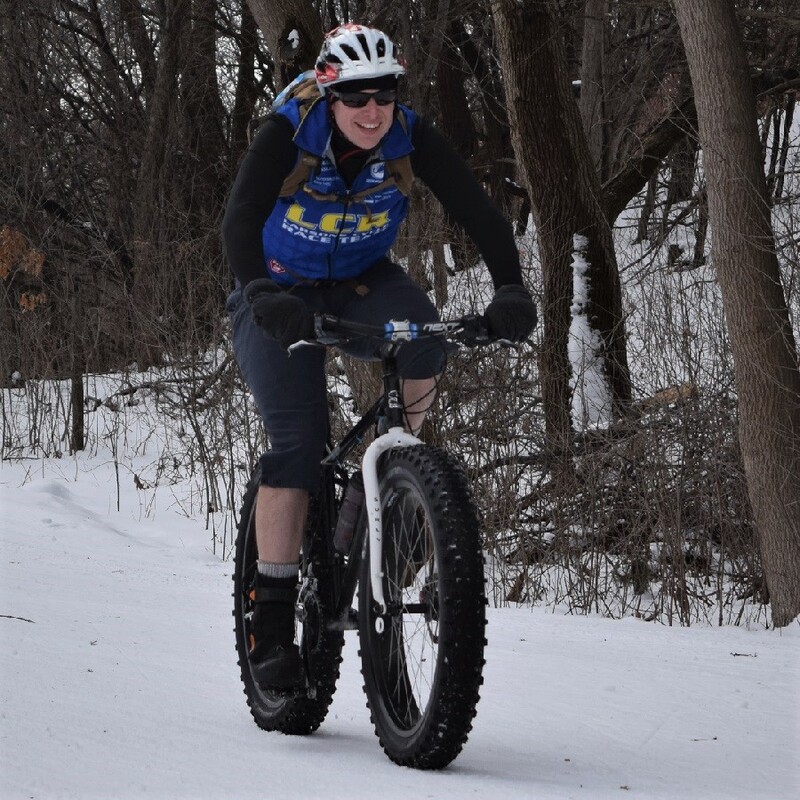 This entry was posted in Picture of the Day and tagged #FindYourNextAdventure, #onlyinMN, bike minnesota, fat bike, Riding MN Trails, Twin City Gateway, winter workout on December 27, 2018 by Russ Lowthian. 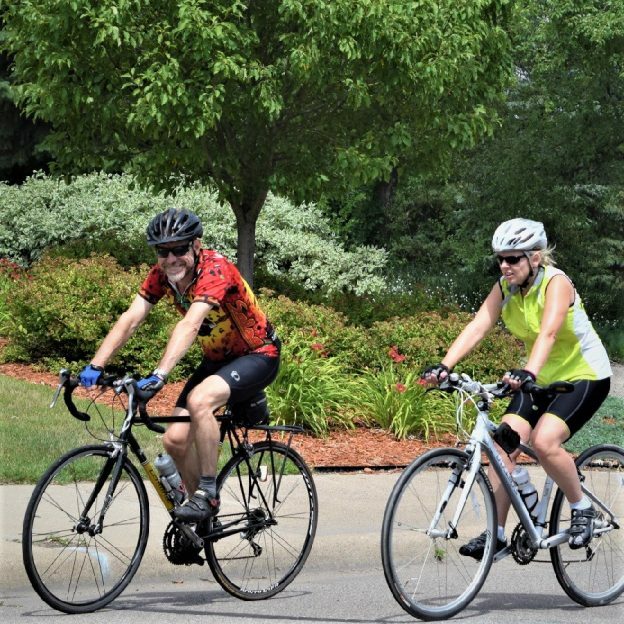 Pedaling along the Mississippi River Trail (MRT), north of Minneapolis, takes cyclists through the remarkable art community of Fridley, with the annual ’49er Days, June 14 -16. One of the nine communities in the Twin Cities Gateway the city offers a one of a kind experience for art and bike lovers alike. 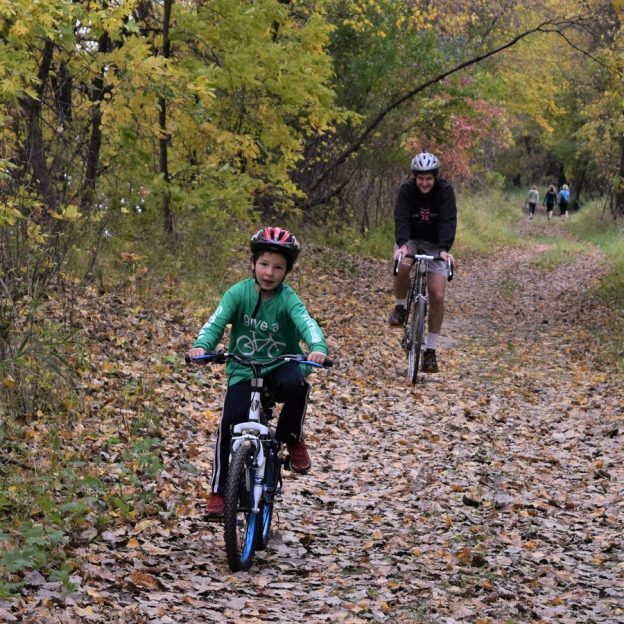 From live theatre, a stunning gallery and a festival with many craft artist, everyone visiting will feel inspired after taking a look at the creative scene in bike-friendly Fridley. 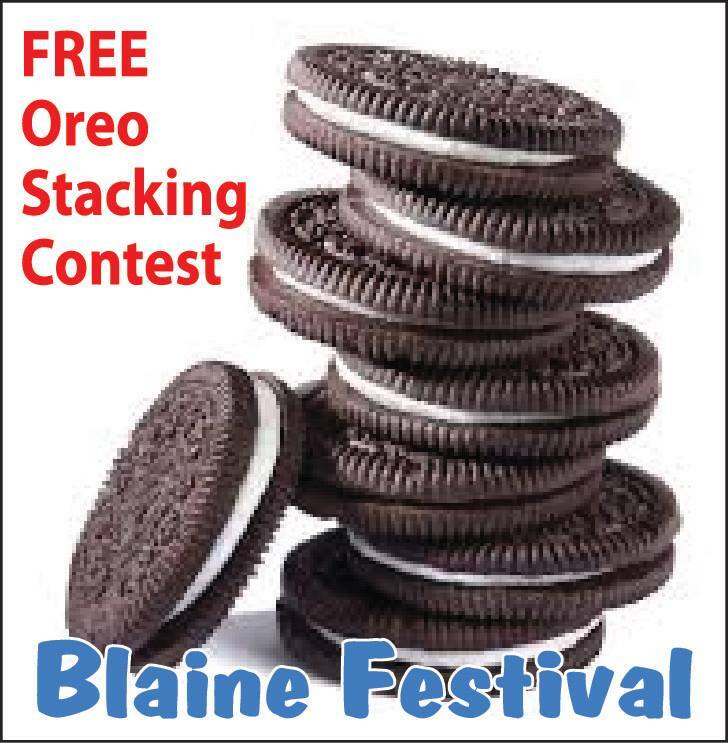 Come for the 49er Parade, stay for all the fun activities and food scheduled throughout the day. 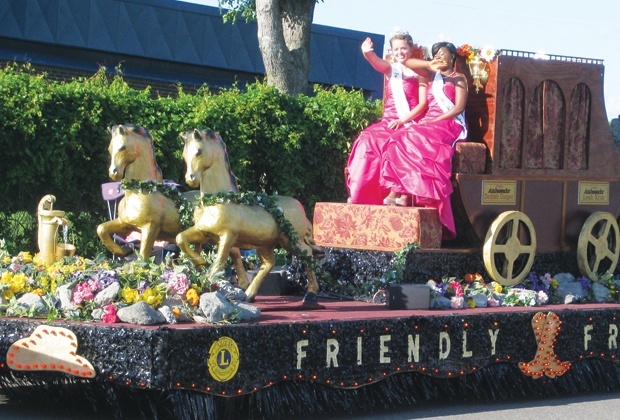 The Fridley Lions Club, ’49er Festival starts with a parade on Thursday, June 14. 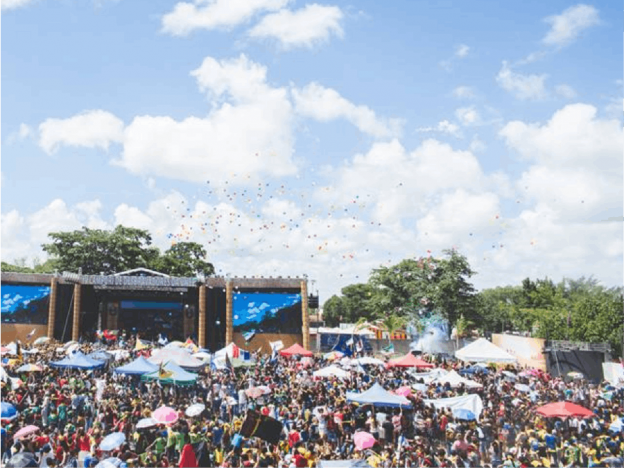 Then throughout the weekend the festival hosts many fun activities. 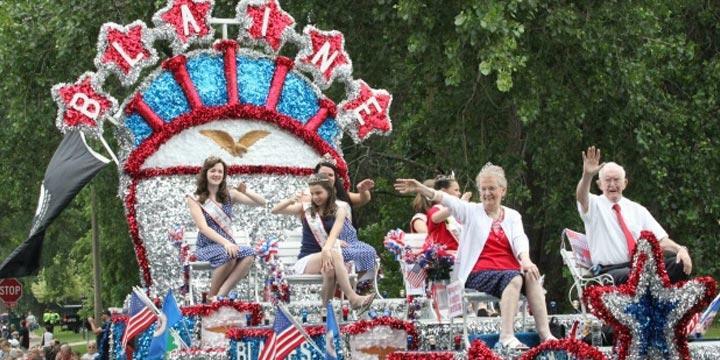 In a family-friendly community tradition celebrating the year Fridley was incorporated as a city! 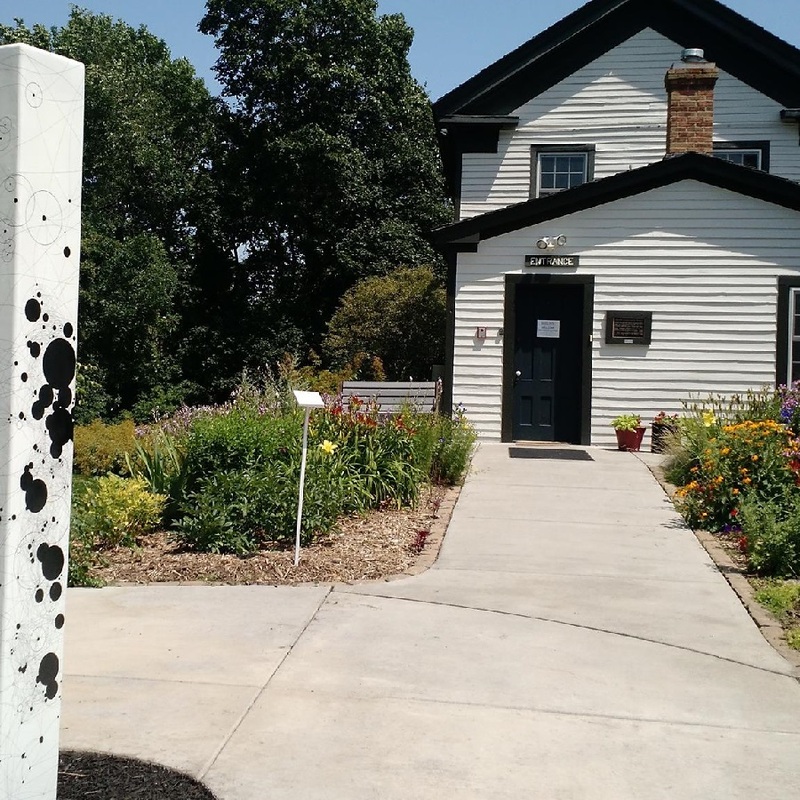 ENJOY THE BEAUTIFUL GARDEN AS YOU ENTER THE BANFILL-LOCKE CENTER FOR THE ART IN FRIDLEY. Just off of the MRT the Banfill-Locke Center for the Arts makes a great rest stop on your bike ride. Stop in to cool off and admire the works in the gallery. Maybe pick up a gift for another art lover in their gift shop. If seeing all the collections that inspires you, consider making the trip to Banfill-Locke regularly and sign up for a class. You can find a class that would best fit your schedule, from a single lesson to an eight week workshop. The Banfill-Locke Center offers classes in literary, visual, and self-discovery arts. The center also allows brings in local poets for poetry enthusiasts to appreciate. On Thursday, June 21 from 5 – 8 p.m. the Banfill-Locke Center celebrates the impact the arts have on the Fridley community during our Summer Solstice Soiree. Along with wonderful art, Fridley also has a renowned community theatre. With three productions a year, the community theatre works hard to bring wonderful live theatrical performances to its audiences. For this year’s summer production “Sister Act” is the feel-good musical comedy smash based on the hit 1992 film that had audiences jumping to their feet! There is still time to get your ticket, the show opens in July with performances on July 20, 21, 26 at 7 p.m. and a matinee performance, July 28 at 2 p.m.
Also playing is the Fridley Community Youth Theatre Production the Lion King, June 29 through July 1, check it out! 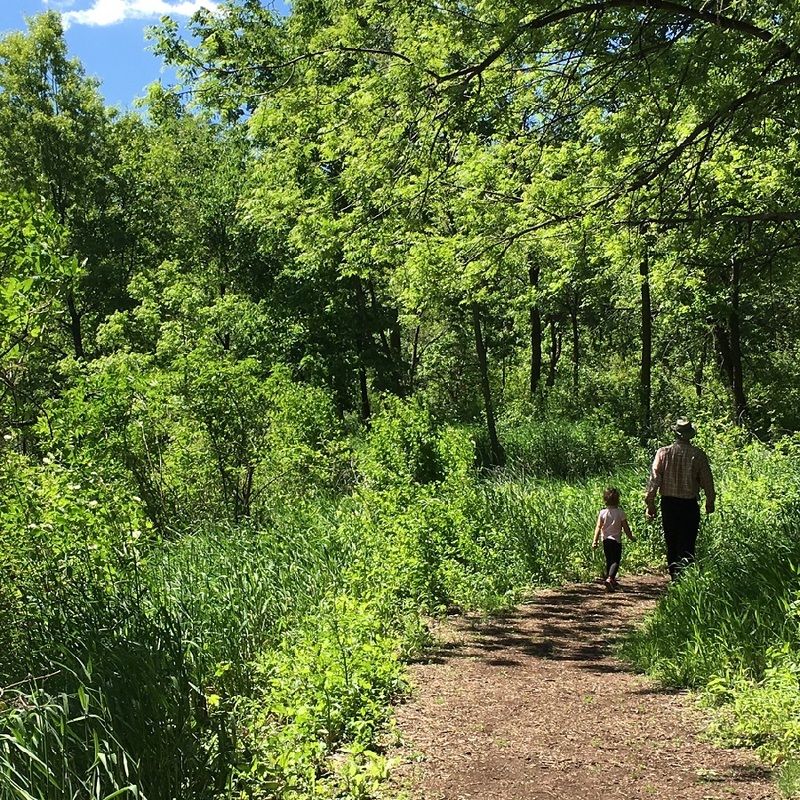 After walking through Springbrooke’s Interpretative Center take a stroll down one of the many trails there. There are two parts to Springbrooke. The inside contains information about the center and interactive section in the back. You can learn about the different kinds of trees, see live snakes, frogs, turtles, wild turkey, and more. It’s a great place to prepare for a hike on the Nature Trail. Once you get outside there are a couple access points to the trail – and this is where the real adventure begins. Everywhere you go you will be surrounded by nature. You’ve got trees of different kinds everywhere, small and large bridges that will take you across all kinds of creeks and wetlands. 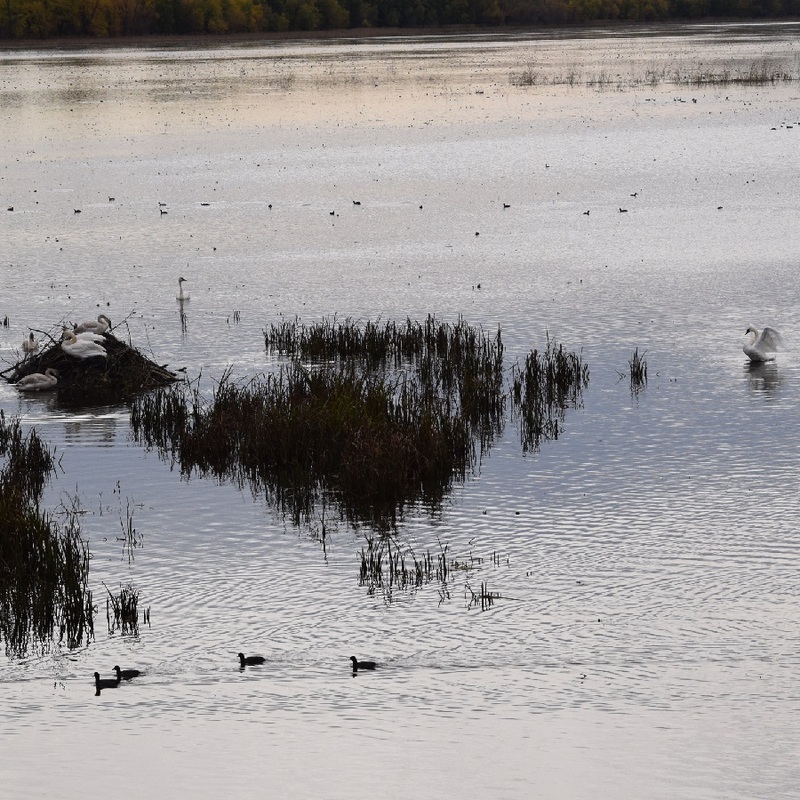 There’s even a large walkway that takes you across a semi-large pond were you’ll have the best chance to catch some bird sighting. So bike on over to Fridley to get your fill of all things art. 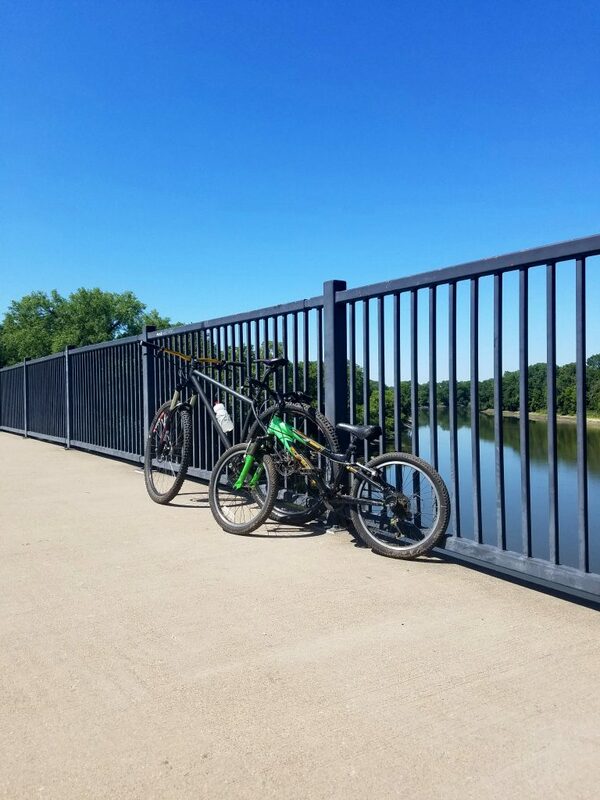 This entry was posted in Destinations, News and tagged #FindYourNextAdventure, #onlyinMN, art of biking, Banfill-Locke Center for the Arts, Fridley Community Theatre, Fridley MN, Mississippi River Trail, Twin Cities Gateway on June 10, 2018 by Russ Lowthian. 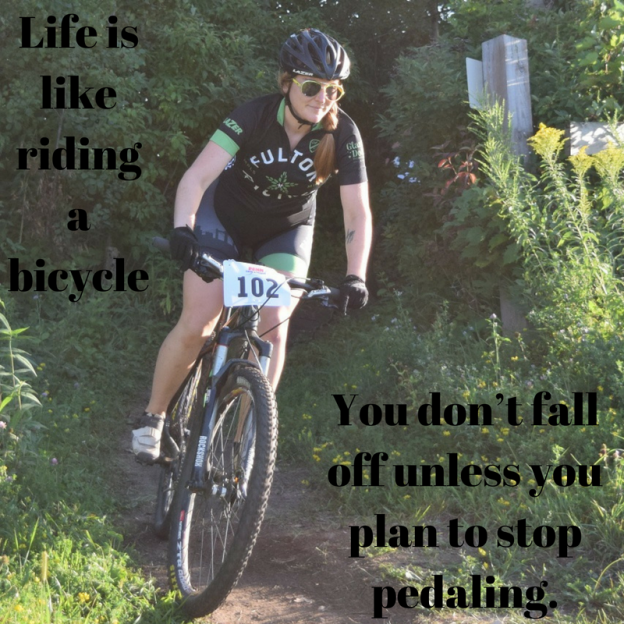 For some of us, there is an undeniable call to immerse ourselves in fun moments in activities like mountain biking, that gets us out in mother nature’s natural settings. As we experience the thrill of off road trail riding we search out stunning vistas while enjoying the feeling of life around us, craving the type of solitude only found in wooded areas and rocky terrains. 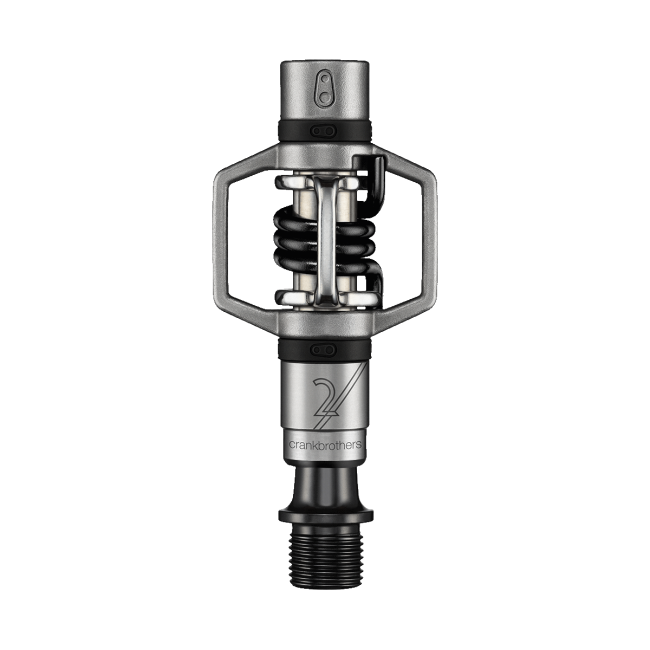 Now, as the explosion of mountain biking continues there is a wide array of new bicycles, gadgets, gear and trails that we want to share with you. 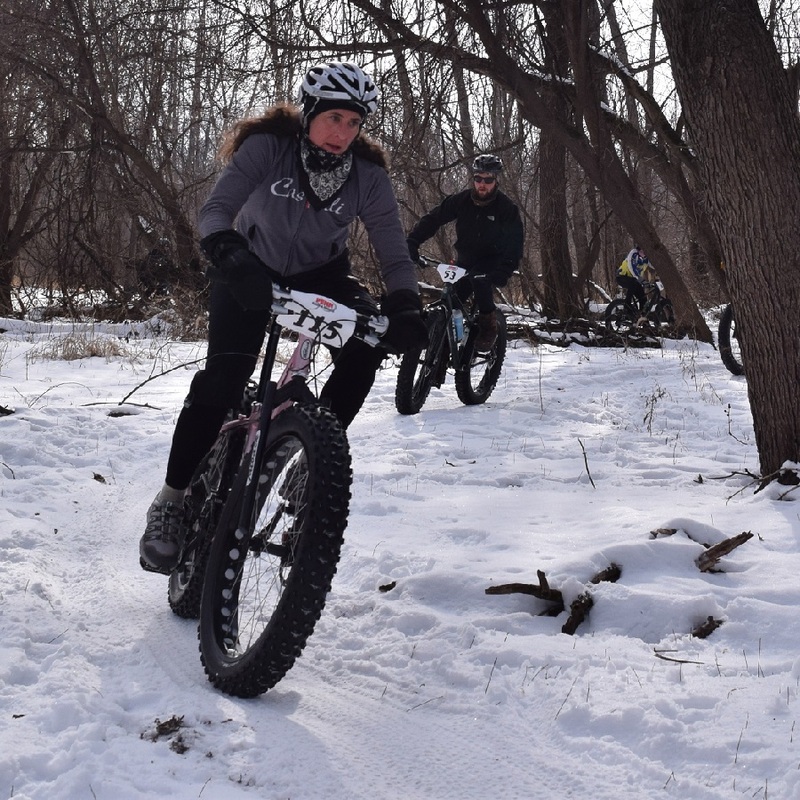 When an outdoors person is introduced to life on two wheels, fun moments are had and a mountain biker is usually born. In fact, the mountain bike revolution began 35 years ago by road riders who loved to be in out in nature. That group of riders from the San Francisco Bay area quickly shared their passion which spread across the globe. 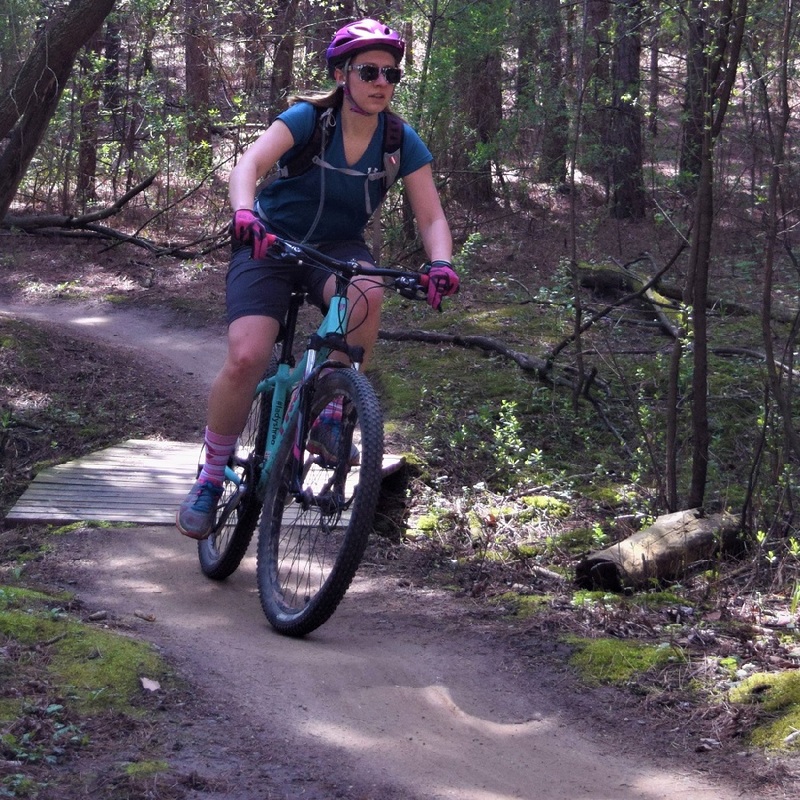 With Mountain Biking’s explosion, we have seen the development of, bicycles that offer better control, clothing that keeps us comfortable, helmets to protect us in our moment of need, countless gadgets to keep us informed, and all types of trails. 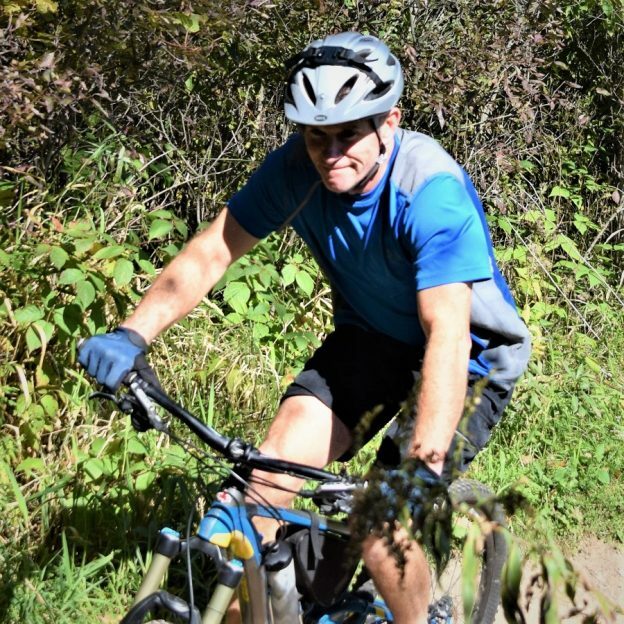 As Mountain Biking developed as a sport, people developed different interests and capabilities which have developed into different types of bicycles. 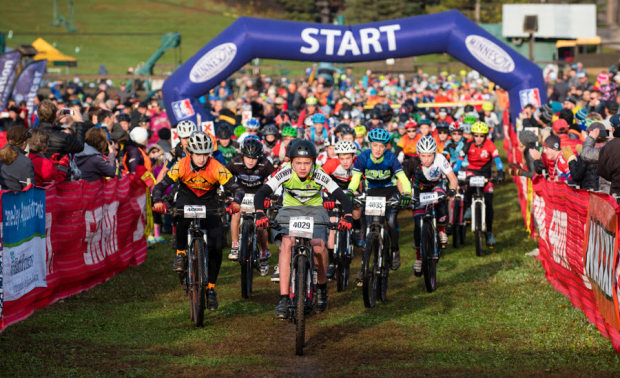 Most commonly, people begin on a cross country bike, which is usually a bike with a suspension fork and a rigid frame. 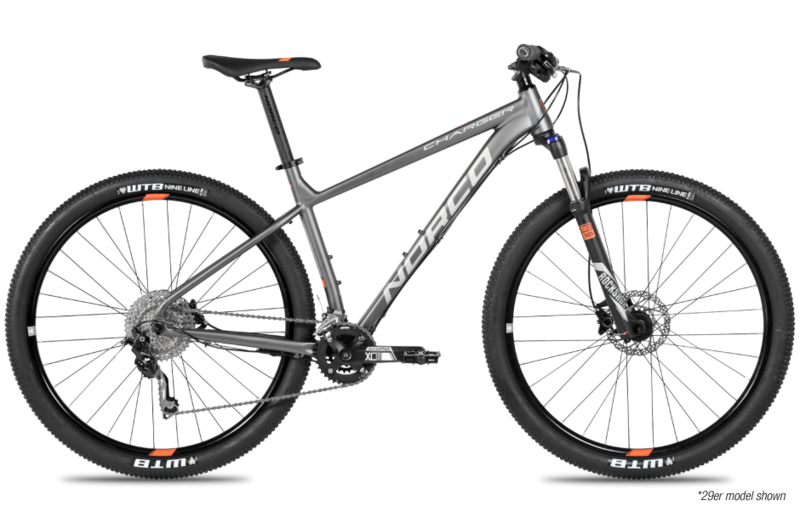 The Norco Challenger is a great example of this type of bike, with an aluminum frame, Shimano Disc brakes, RockShox Suspension fork and Highly versatile WTB tires. 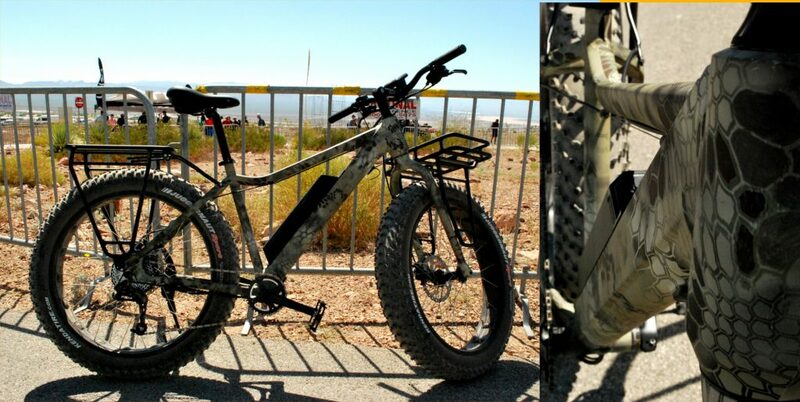 It’s ready to explore any trail a budding mountainbiker could imagine. Now that you have found yourself on the back of a two wheeled wonder machine, the real fun starts. I remember my first rides in jean shorts and a t shirt, just blasting through creekbeds and rocky trails at what felt like breakneck speeds. In retrospect, I realize that my relative speed was substantially lower than it felt, but fun was had. What wasn’t fun was how I felt on the bike. As an example, my propensity to rocket through creeks in jean shorts resulted in a lot of time pedaling in wet denim (uncomfortable and bordering on masochistic). In time, my clothing transferred into more traditional bike gear, and my body loved the change. 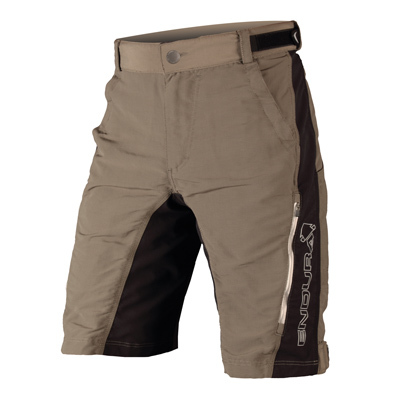 I learned that something like the Endura Singletrack short and BaaBaa jersey made long miles more comfortable. 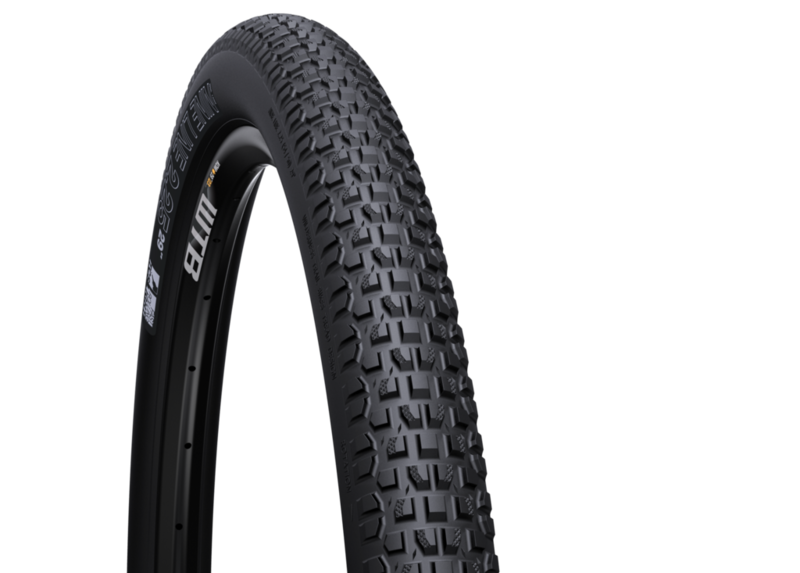 When comfort stops being the factor limiting your ride time, you start doing whatever is necessary to ride with greater efficiency. With that in mind, no accessory offers more efficiency than shoes and pedals. As an example, Lintiman Adjust Comp shoe offers a stiff sole to transfer more effort to the pedal, while reliving strain on your foot. Couple those shoes with a pair of Egg beater 2 pedals and you can now drive force into the pedals throughout the entire pedal rotation (both pressing down and pulling up). I will admit, after a few fun moments and the mountain bike bug bites pretty hard. In fact, it can become difficult to find time in the day to fit everything you have to do with riding your bike. As a result, you can either slough off all responsibility and ride your bike (not too likely), or start riding at night! Ride at night you say…. yes! Night riding is one of the most fun parts of mountain biking. In fact, if you have traversed your local trails ad nausea during the daylight, they will look and feel completely different at night. 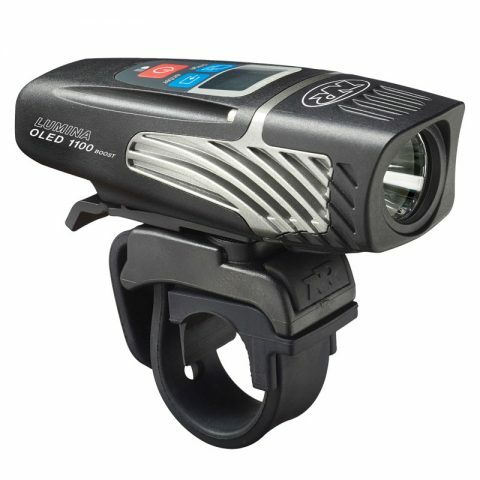 Simply strap a light like the Nightrider Lumina Oled to your helmet and enjoy all the features night time trails have to offer. There are plenty of places to learn where to ride. For instance, if you live in the State of Minnesota, I would recommend paging through the Have Fun Biking Minnesota Guidebook . 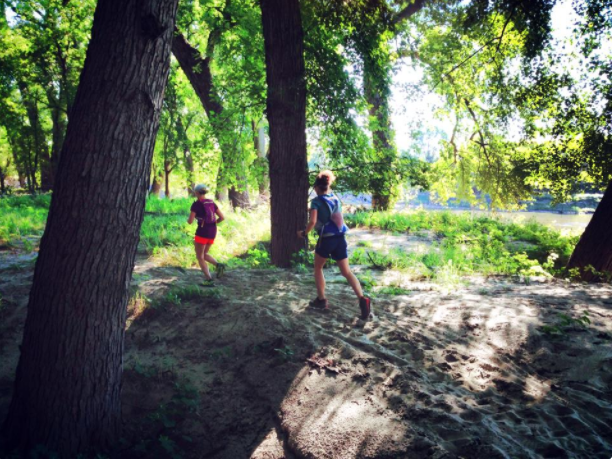 Regardless of how you find the trails, knowing where to go can be a concern. 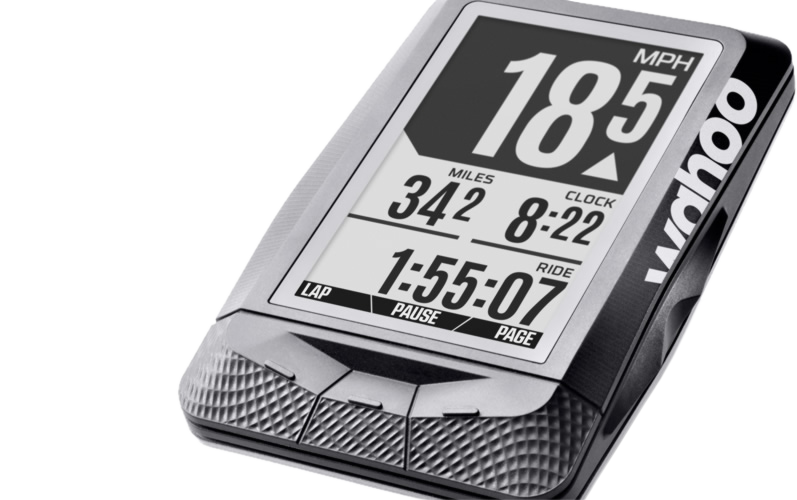 That’s why many riders are taking to using GPS cycling computers like the Wahoo Element. With a GPS computer you can track where you are going as well as where you have gone. 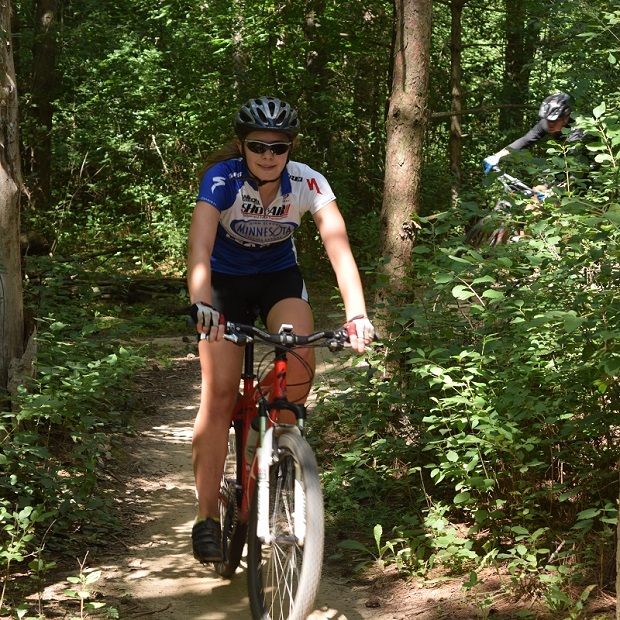 If you are headed out of town, a great way to ride unknown trails is through organized rides. 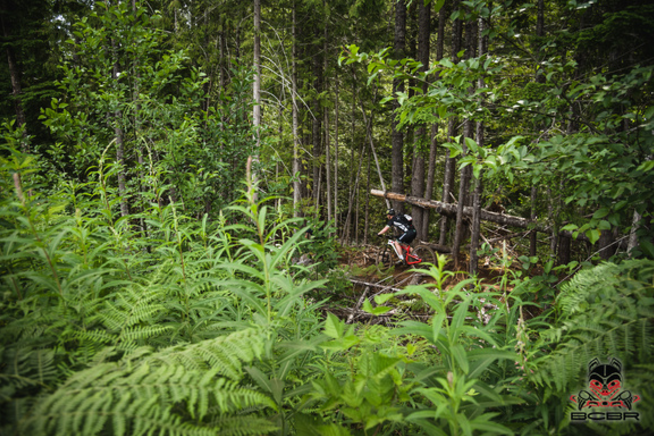 An annual pilgrimage to British Columbia for the BC bike race is the highlight of thousands of riders seasons. 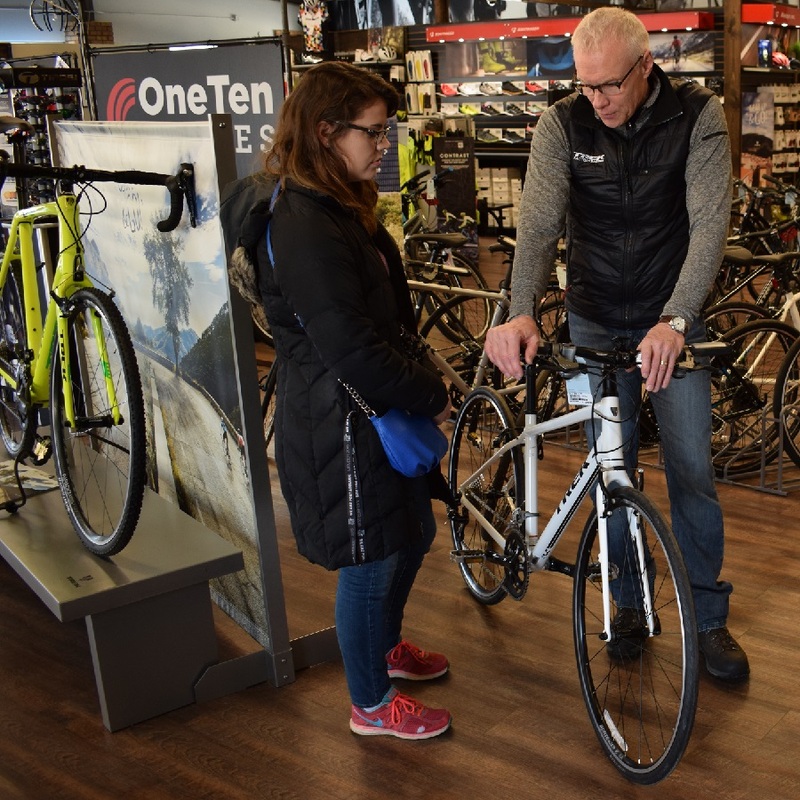 Additionally, you can ride at many of the same locations you ski at, as lift service for bicycles is a growing attraction to mountains around the world. 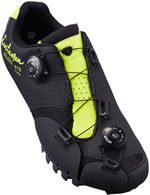 This entry was posted in News, Products and tagged #FindYourNextAdventure, Adjust comp shoes, BaaBaa Jersey, BC bike races, Egg Beater 2 pedals, IMBA, MORC, mountain bike gadgets, Mountain bike gear, mountain bikes, Mountain Biking, Nightrider Lumina Oled, single track shorts, test bike, Whaoo Elements on October 15, 2017 by John Brown.